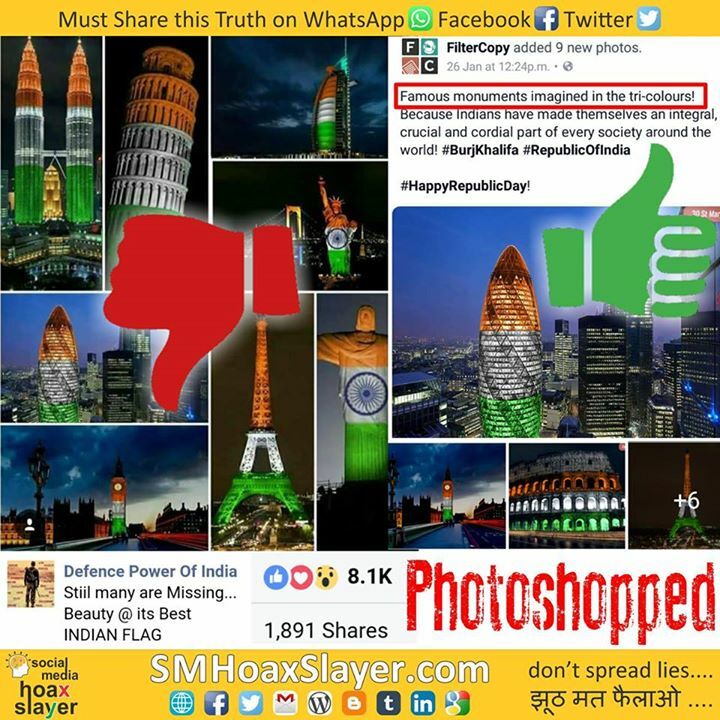 The maker of these photos clearly called all these photos “Imagined” which, if you understand means “Edited” and not genuine. 2. Low IQ people sharing it in name of Patriotism. Given such #CyberPatriotism, Pakistan should be very afraid by now. Every WhatsApp and FB guy will join brave soldiers, shoulder to shoulder on border. Am enjoying the show fellas. Many call me aaptards, few call me bhakt, but strangely none called me khangressi yet. This logic lead to the conclusion that country now is left only with two parties, one in centre, and one in opposition. ROFL.